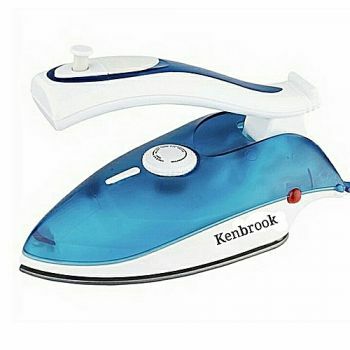 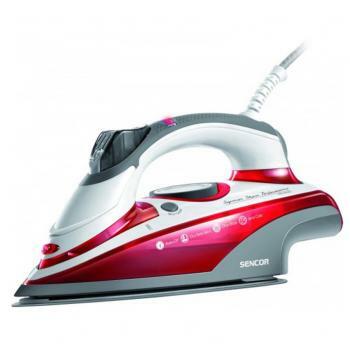 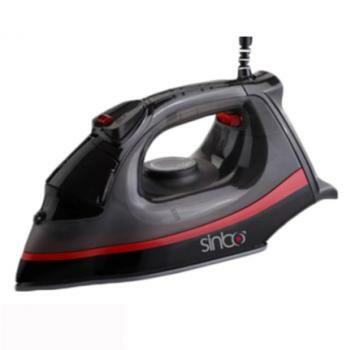 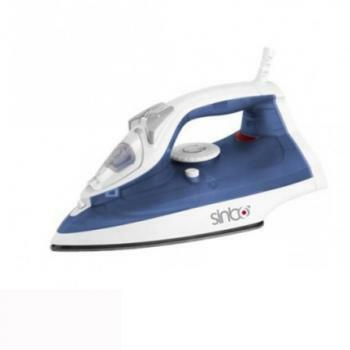 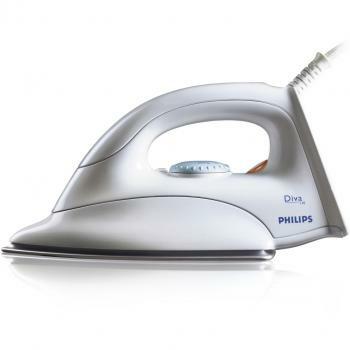 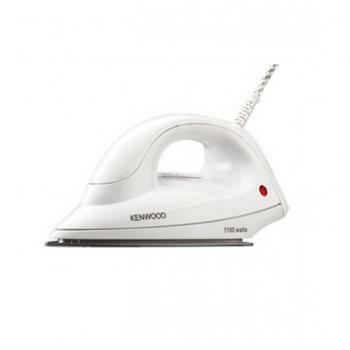 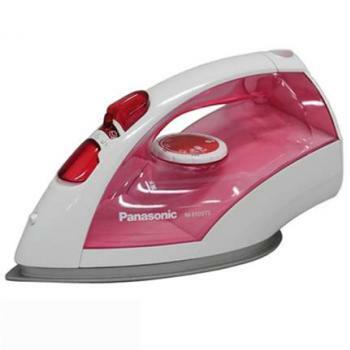 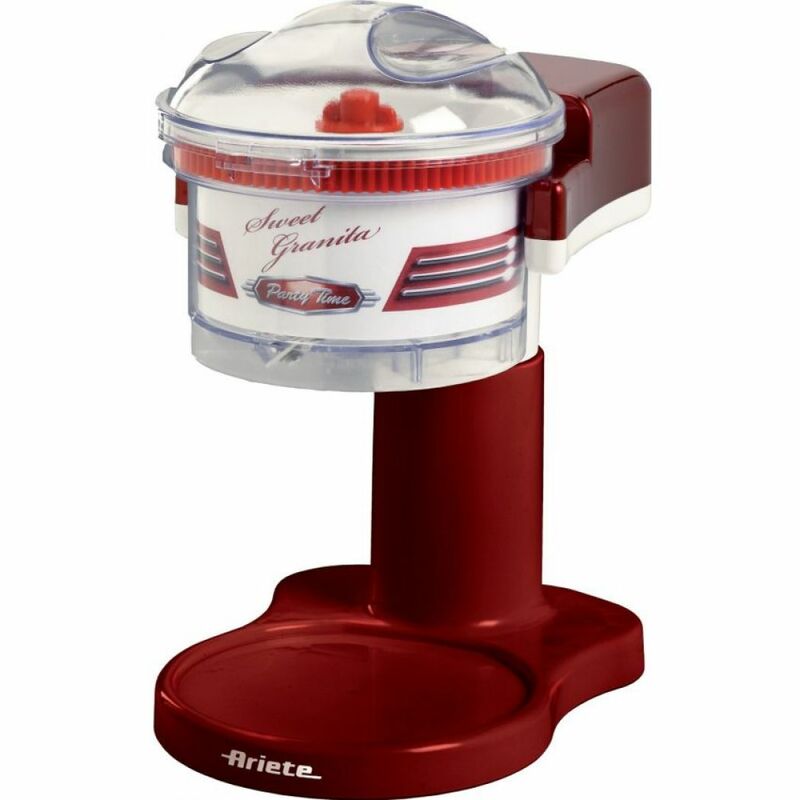 Sinbo Steam Iron SSI-2861 is easy to clean and perfectly glides on any kind of fabric. 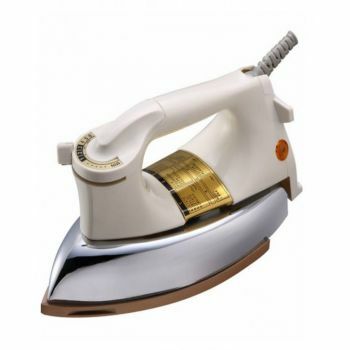 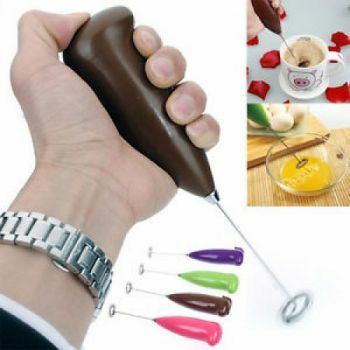 It is a sharp nose iron that easily pass obstacles and iron the fabric between the buttons, pockets, and pleats. 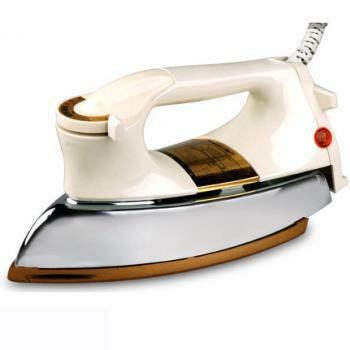 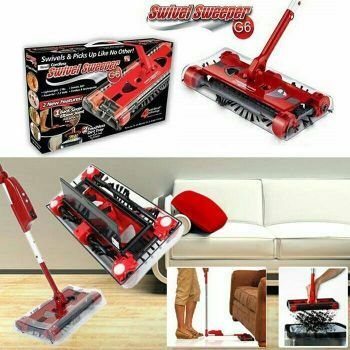 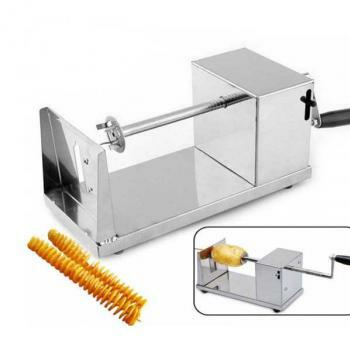 It consists of a temperature controller that endowes the ironing of different types of tissue iron, spray of water, for very crumpled linen or discharge of arrows on the trousers and ready indicator light which will inform you that the temperature has been reached and you can start the process of ironing. 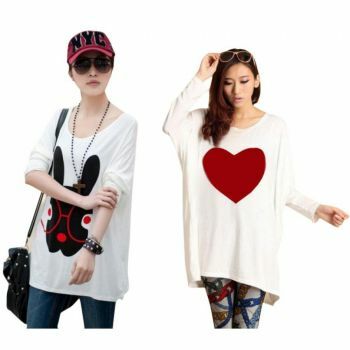 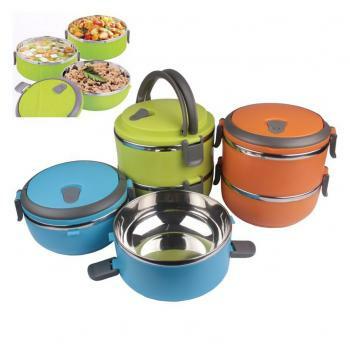 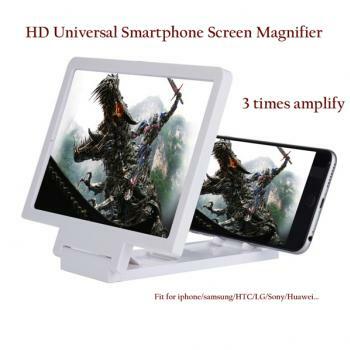 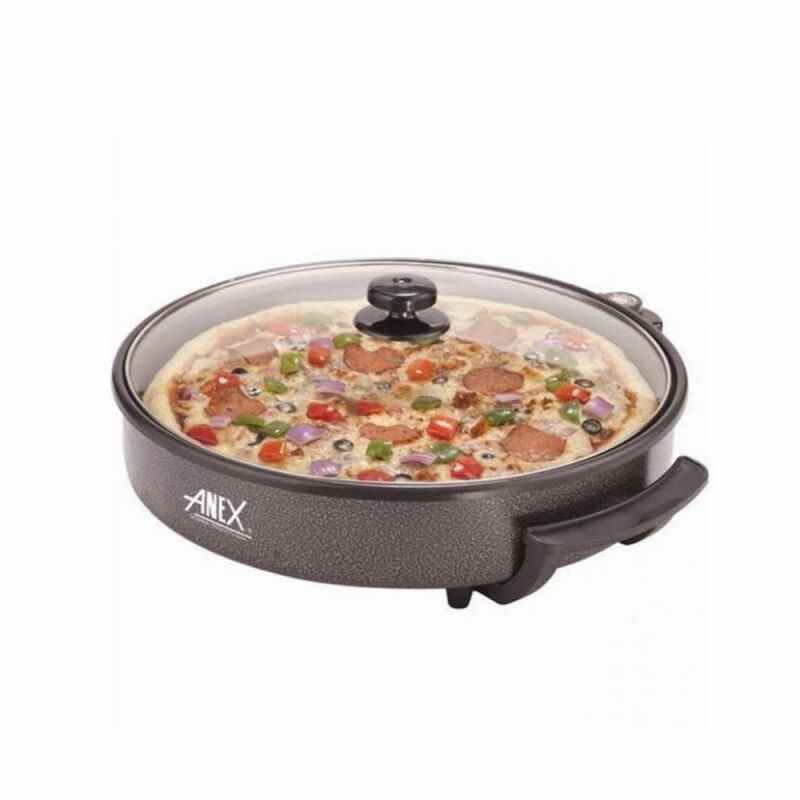 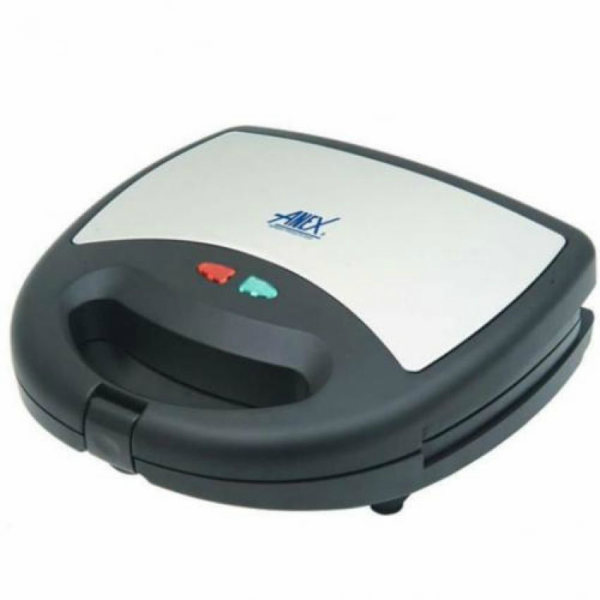 This model has nice streamlined shape, lightweight and stylish design and comfortable button layout. 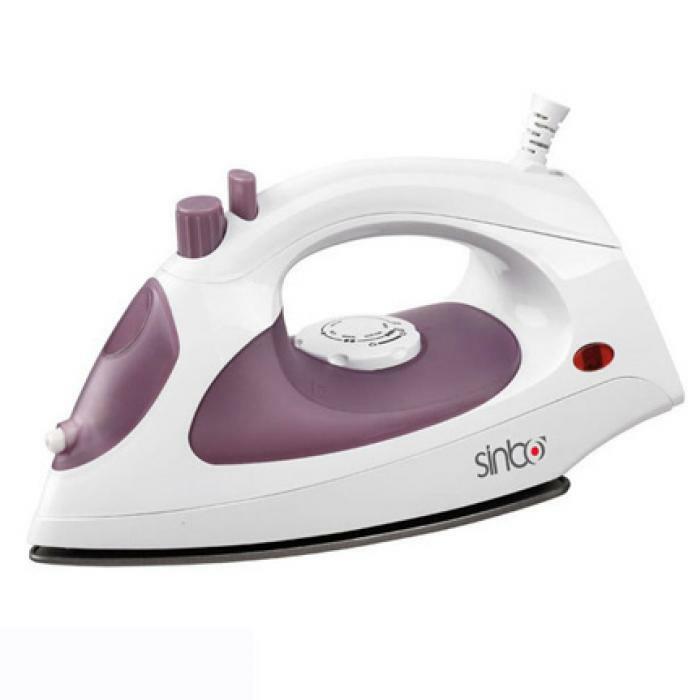 You are looking Hitshop.pk now latest SINBO STEAM IRON SSI-2861 price in Pakistan market price 2018 including in all major cities of Pakistan,SINBO STEAM IRON SSI-2861 Price in Karachi, SINBO STEAM IRON SSI-2861 price in Lahore ,SINBO STEAM IRON SSI-2861 in Islamabad, Sialkot, Faisalabad, Peshawar, Quetta, Multan, Rawalpindi,Sialkot,hyderabad, and many more cities.